We are a weekly talk show that brings the biggest names in motorcycle racing right to fans. In addition to candid interviews with top names in motorcycle racing, we provide insights into the trends and trendsetters driving the motorcycle industry. In 2018, Weirbach Racing saw Michael Inderbitzin win both of the AFT Production Twins Races, while finishing 18th in the AFT Singles Class. 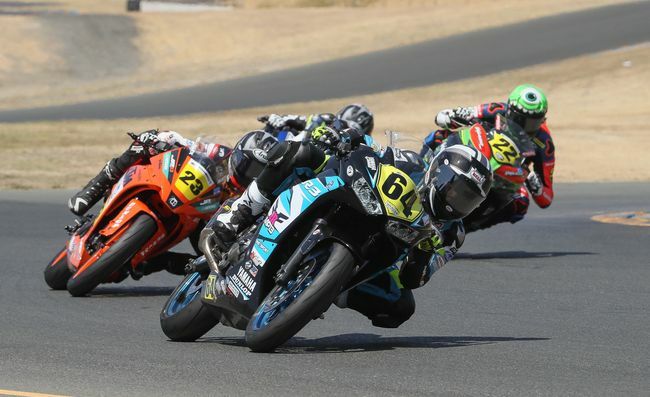 More recently, Weirbach Racing announced that 17-year-old Australian Max Whale will join the team to chase the AFT Twins Championship in 2019. Find us in your favorite podcast app.